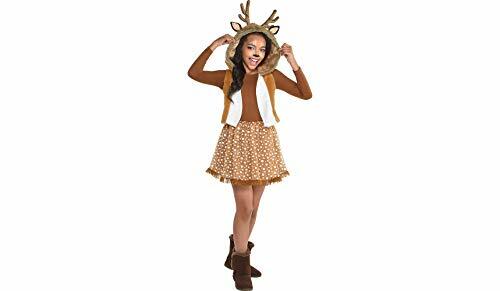 Monthly Halloween Harlequin Honey Costume Deals. Halloween Store. Incredible selection of Halloween Costumes, Halloween Decorations and more! 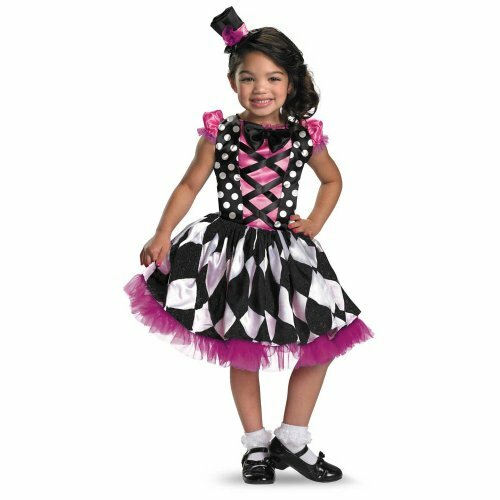 Make your toddler to entertainment with this adorable Harlequin Honey Girls Costume. 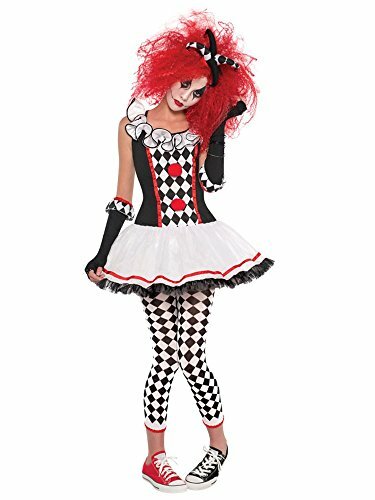 A fun and interesting new take on a classic clown or jester costume, this cute and comfy dress features an attached tulle layered skirt, puff sleeves and an adorably laced top. The perfect costume for your little joker! Includes mini-hat headband. 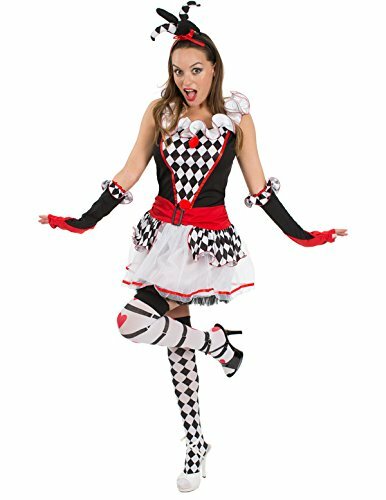 Adult Harlequin Honey Costume - Large (10-12) | 2 Ct. 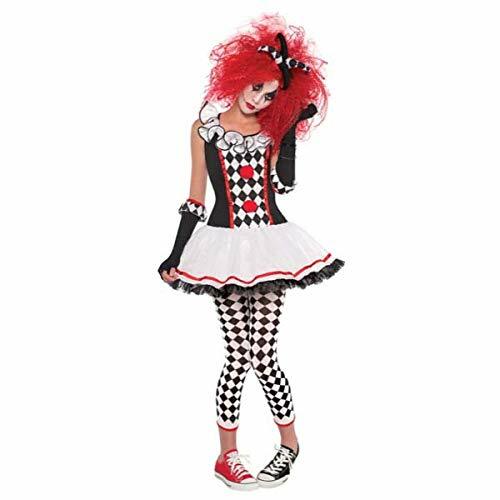 If you are looking for an outfit that is lighthearted yet edgy, you should check out our Harlequin Honey costume. Set comes with black and white mini dress, leggings, long black fingerless gloves and a headband. The black and white gives this an edgy look, but the ruffled clown collar gives it a more whimsical touch. The bodice is black with red pom poms down the front. It also has a front panel with black and white diamonds and red trim. This style is more mature than a child's costume but less grown up than many of our adult offerings. With the right accessories and the right attitude you can be a fun loving clown or a dangerous villain like comic book character Harley Quinn.